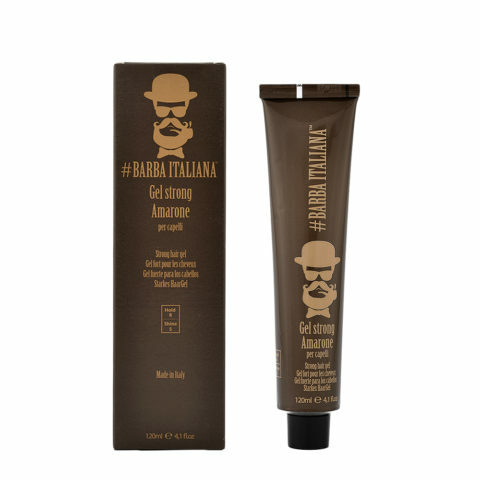 The professionist who offers #Barba Italiana proposes a general concept of wellness and attention towards the male clientele guaranteeing to this one, more than an high range of products, a training constantly updated. Invests in innovative services dedicated to the man, paying great care to details, respect of the environment and professionalism of the service offered. 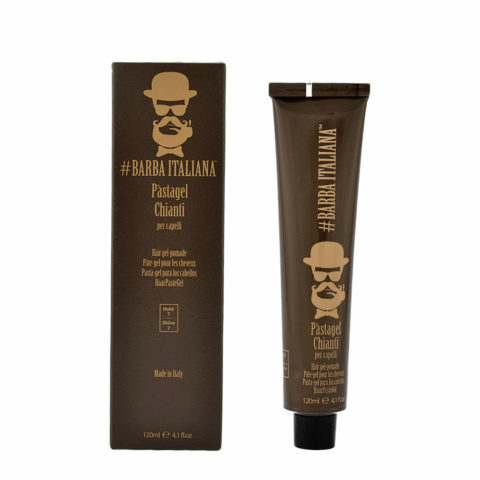 The man #Barba Italiana loves the life and whoever is close to him. An ambitious man who looks to the future with confidence and attention to preserve the environment that surrounds him. He’s a gentleman who researches the attention and elegance of the details, the uniqueness and handicraft of the products and rituals that get involved in the harmony of senses. Takes care of himself also in regard to the wellness of people who share with him the best moments of the day. 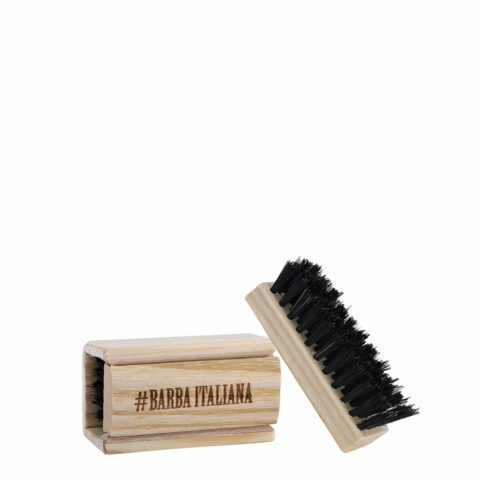 #Barba Italiana a marriage among tradition, innovation and poetry with the will to unite the nature and all it has to offer at the maximum aesthetic sustainable signed Made in Italy. A concept of global male-grooming from the beard care to the hair health. The aim is to relaunch as vintage style the attention towards the contemporary man with a wellness ritual that involves the harmony of senses. 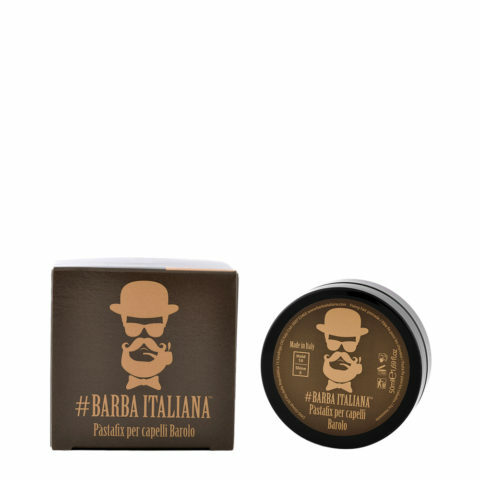 The vitality of the essential oils is the basis of the products #Barba Italiana. These oils are present in the leaves, the petals of flowers, the wood of the singular plants in the form of tiny drops which contain several active ingredients that hold a remarkable revitalizing power whereof all the organism can benefit from it. In fact the essential oils, since the ancient times, were used to solve many problems giving wellness and good health.